ShackBurger. Crinkle-cut fries. Frozen custard. 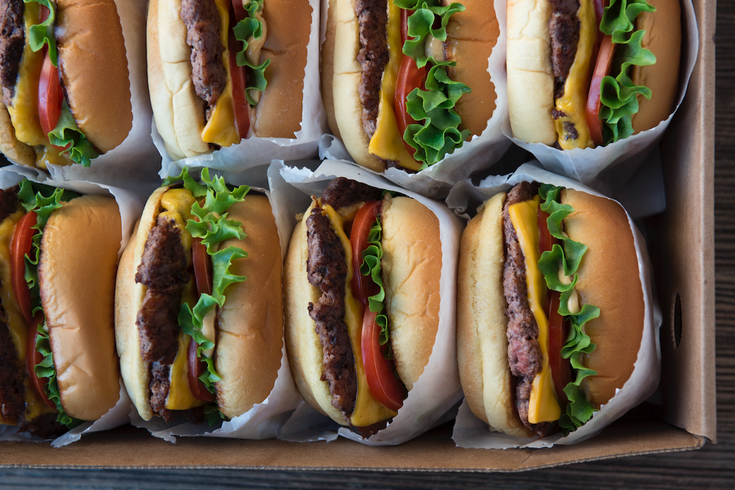 Fans of Shake Shack can now make the eatery's signature menu items in the comforts of their own home, thanks to the company's first-ever cookbook, "Shake Shack: Recipes & Stories," which will be released Tuesday, May 16. Inside will be 70 recipes and 200 photos. Each chapter focuses on a main menu item, like burgers, fries, shakes and hot dogs. Besides the signature items, Shake Shack will also share recipes for items unique to specific locations. 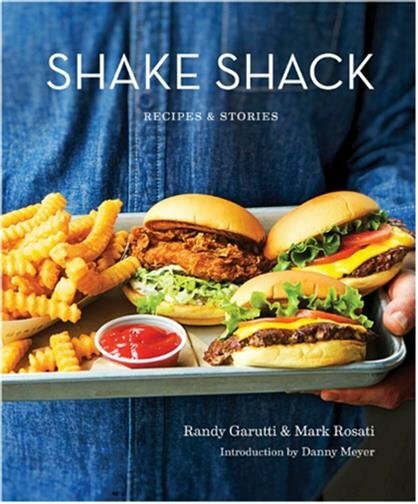 As for the "Stories" side of the book, "CEO Randy Garutti and culinary director Mark Rosati offer an insider peek into what has made Shake Shack so special, the people, the places and the business lessons learned along the way," according to a press release. "Shake Shack: Recipes & Stories"